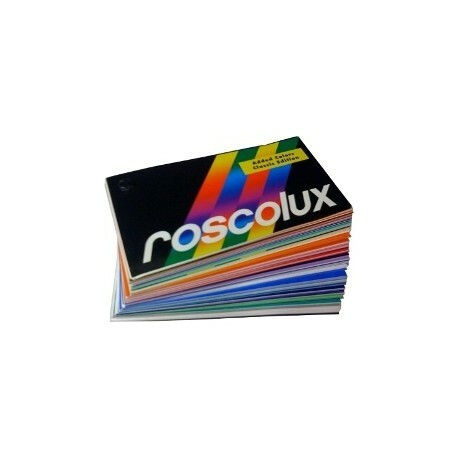 > Stage Lighting>Gel / Color Filters>Swatch Books>Rosco Large Roscolux Swatchbook 3in.X6in. 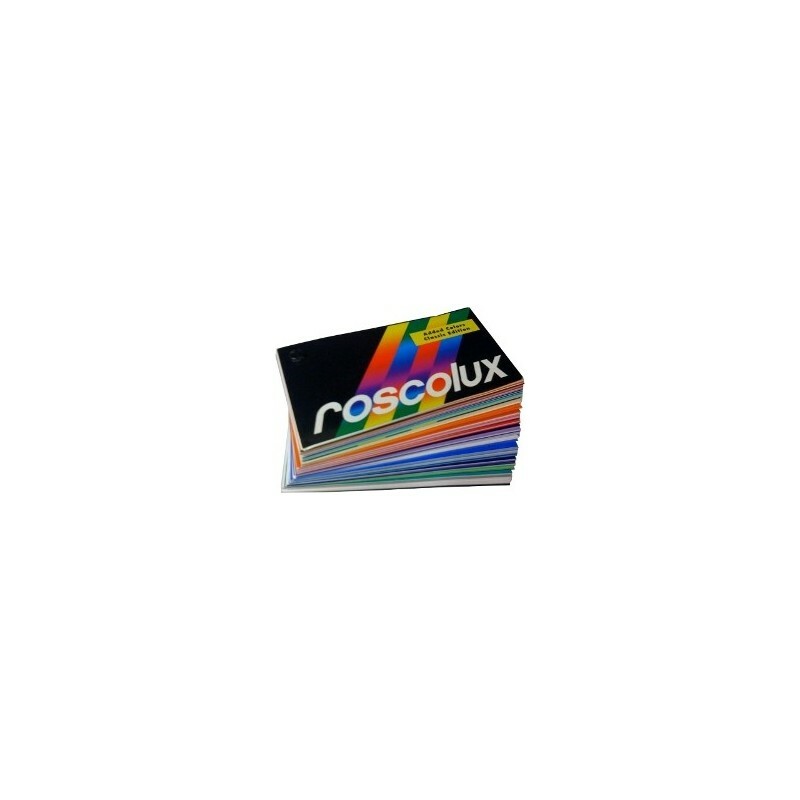 Rosco Large Roscolux Swatchbook 3in.X6in. 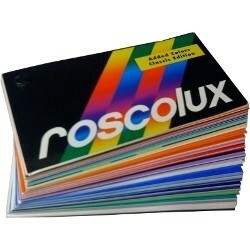 Know exactly what color you're getting with this larger reference!